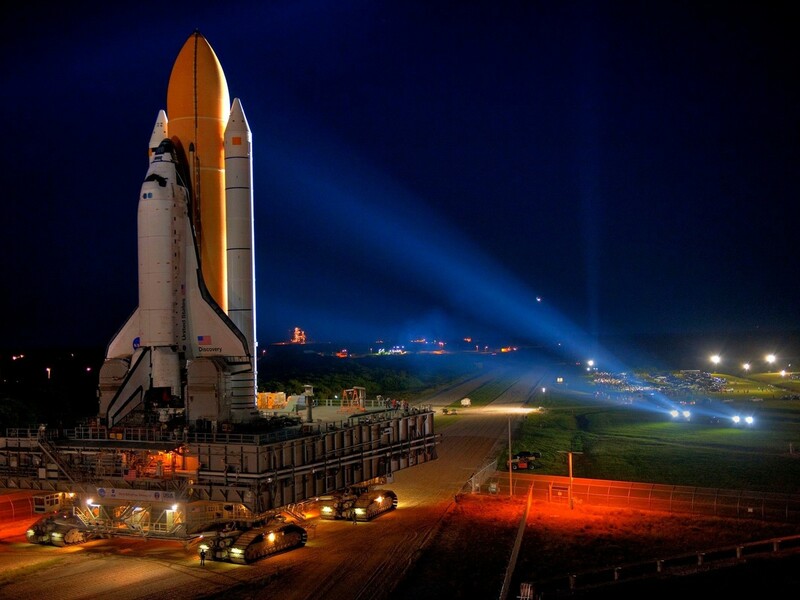 Crawler – The Rocket Transporter ! Human being started using animals to carry load when it exceeded his carrying capacity. Then he started building machines to carry even more load & to transport faster. Today huge trucks carry massive amounts of load & the best example is the biggest truck in the world – The BelAZ 75710 which can carry 450 tons of dirt. Still, there was something left, something to be made to carry these massive rockets & space shuttles. So how are they transported ? The answer is – CRAWLER ! Crawlers are a pair of tracked vehicles used by NASA to transport rockets & space shuttles from NASA’s Vehicle Assembly Building (VAB) to the Launch Complex 39 ! Launch Complex 39 (LC-39) is a rocket launch site at the John F. Kennedy Space Center on Merritt Island in Florida, USA. Launch Complex 39 is composed of three launch pads—39A, 39B and 39C. The Crawlerway is a 40 m double pathway at the Kennedy Space Center in Florida. 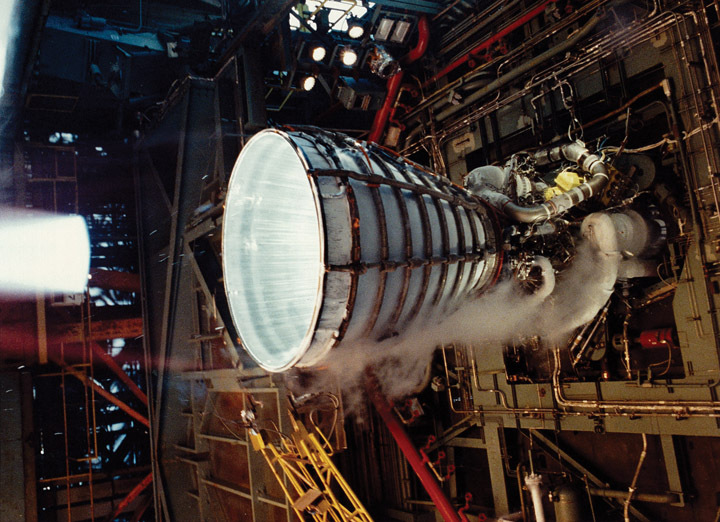 It runs between the Vehicle Assembly Building and the two launch pads at Launch Complex 39. The crawler-transporter is the largest self-powered land vehicle in the world. The crawler has a mass of 2,721,000 kilograms (5,999,000 lb) and has eight tracks, two on each corner. The vehicle measures 40 by 35 metres (131 by 114 ft). The height from ground level to the platform is adjustable from 6.1 to 7.9 m (20 to 26 ft), and each side can be raised and lowered independently. As of 2003, each crawler had 16 traction motors, powered by four 1,000 kW (1,341 hp) generators, in turn driven by two 2,050 kW (2,750 hp) V16 ALCO 251C diesel engines. The crawler’s tanks holds 19,000 liters (5,000 U.S. gal) of diesel fuel, and it roughly burns 296 liters per kilometer (125.7 U.S. gal/mi). The new upgrade to one of the crawlers increased it’s capacity from 5,400,000 to 8,200,000 kg. The crawler is controlled from two control cabs located at either end of the vehicle, and travels along the 5.6 km (3.5 mi) crawlerway. The maximum speed of crawler is 1.6 km/h (1 mph) loaded, or 3.2 km/h (2 mph) unloaded. The average trip time from the VAB along the Crawlerway to Launch Complex 39 is about five hours. 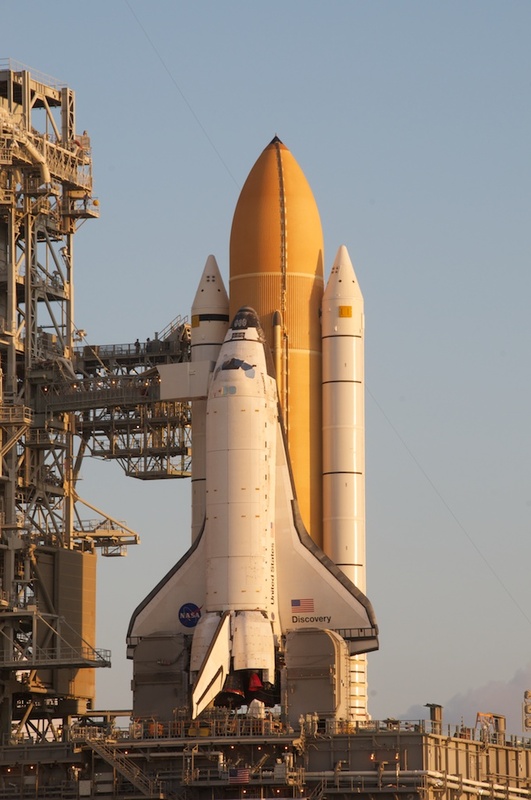 Kennedy Space Center has been using the same two crawlers, nicknamed “Hans” and “Franz”. Each of the two crawlers cost about US $14 million !!! In their lifetime, they have traveled more than 5,500 km (3,400 mi), about the same driving distance as from Miami to Seattle. 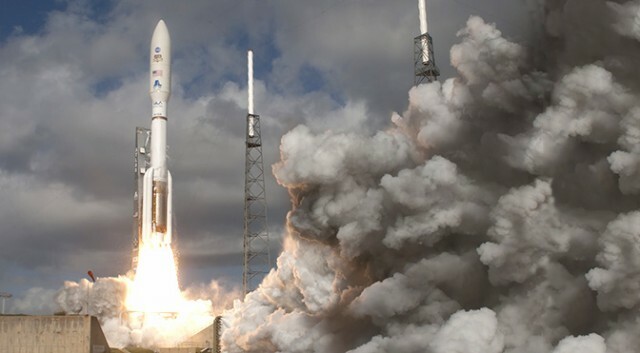 After an overwhelming success of Mars rover mission 2012, NASA’s next nuclear powered Mars rover is planned to launch in 2020. Scientists say that – it is gonna be way more smarter & efficient than Curiosity, which is currently exploring the red planet. Curiosity had an awesome design, heck lot of instruments, also its launch & entry into atmosphere of Mars & its landing – all went perfect as planned. 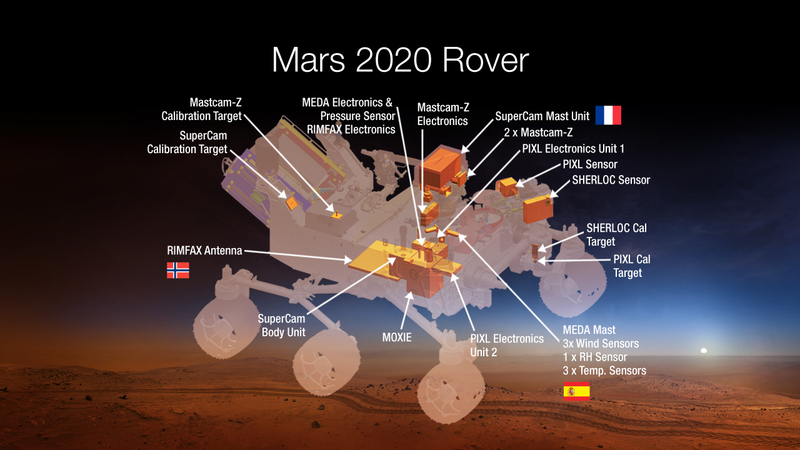 The rover 2020 mission is planned to explore a selected site which is geologically diverse & gives signs of having a past life. This rover will collect samples of soil & rock and drop them at a selected point. Later those samples will be scooped up another mission to deliver the specimens collected back to Earth. The development of this mission is a combination of the “old” and the “new,” said Gentry Lee, chief engineer for Solar System Exploration at NASA’s Jet Propulsion Laboratory (JPL) in California. 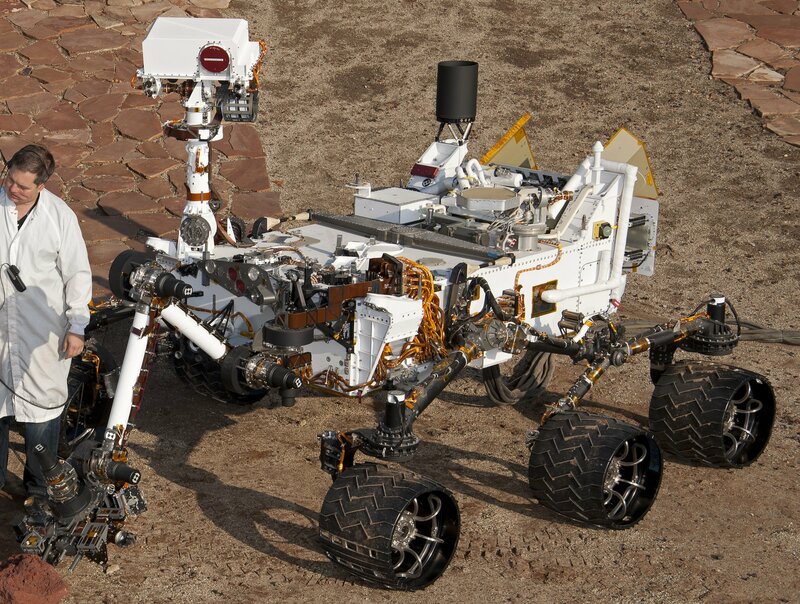 Mission engineers said that the rover is going to get a new refined design. 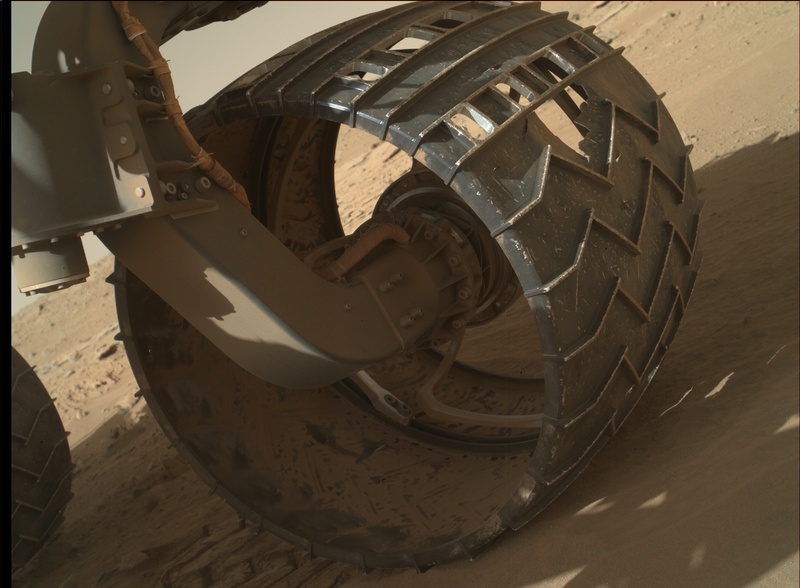 Curiosity has been battling wear & tear on its wheels. The 2020 rover wheels are going to become more heavy along with the rover’s body becoming a little longer. That may change the rover’s mobility system. said Jennifer Trosper, JPL’s mission manager on Mars 2020. The future rover would have machines which will increase the speed of it even on rough terrains, Trosper said. The mechanical design & additional instruments would make mission efficiency jump from Curiosity’s roughly 55% to 80% !! Eagerly waiting for _______ ! all giving a positive inspirational, motivational feeling !